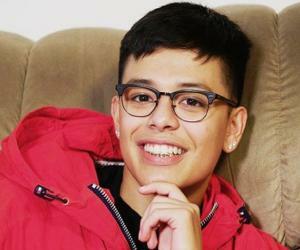 Check out all that you wanted to know about Bretman Rock, the famous Filipino Instagram star & YouTuber; his birthday, his family and personal life, fun trivia facts and more. 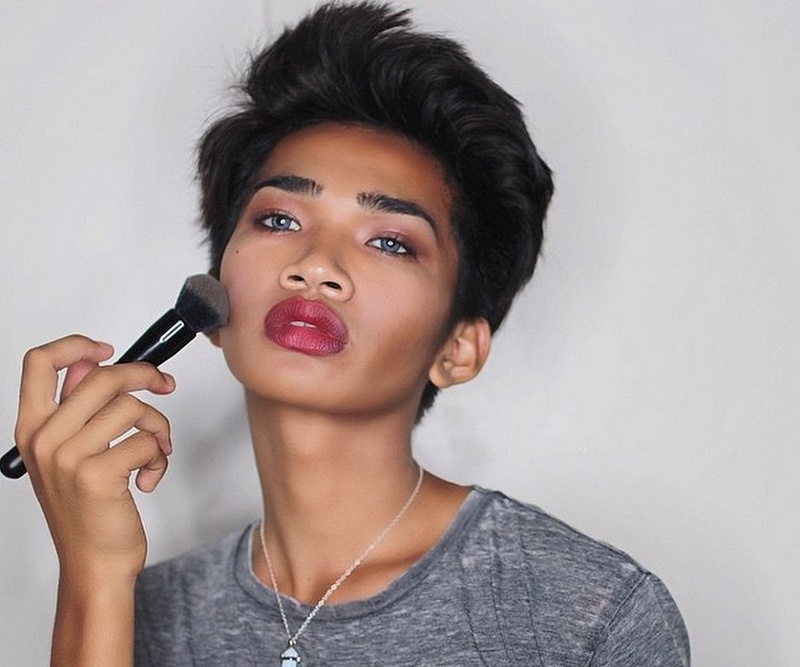 Bretman Rock is an Instagram star, YouTuber and Viner who is breaking all norms for all the right reasons. And can we forget just how insanely hilarious his ‘Instagram’ videos are? His energy levels and sense of humor are unparalleled and no matter how hard you try, once you enter his channel, there is no going back! With his eyebrows and contour always on point, and with his humor with a hint (maybe more than a hint) of expletives and all things sarcasm, Bret is no average teenager! With a fan base of over 9 million on Instagram, Bret’s don’t-care-won’t-care attitude is probably why people of all age and gender take an instant liking for him. His line of makeup tutorials with an overwhelming amount of jokes will leave you in splits for hours! His on-screen charisma will have you gripped for hours and before you know it, you’ve already hit the ‘Subscribe’ button! Bret and his flawless eye makeup and contour has been a big hit with his fansbut let’s dig deeper into how he first discovered his talent in all things glam and humor. Bretman Rock grew up in the presence of a lot of women who weren’t typically the beauty-obsessed kind, but somehow was exposed to beauty and glam since a young age. Few years later stumbling upon ‘YouTube’, Bret found inspiration from the gorgeous albeit cancer-stricken YouTuber, Talia Joy, and chose to step out into the world donning a full makeup face. Receiving some hate in response, Bret realized that this is where his motivation lies—in the midst of haters. His next move was to step into social media and encourage everyone to embrace their uniqueness no matter what the haters say or think. 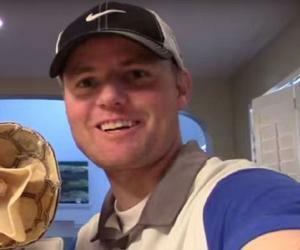 Enter, the 6-seconds video app ‘Vine’ that changed his life for the better! His videos like ‘I’m Prada you’re nada’, and ‘When I enter the classroom’ have received a lot of praise for his sharp humor that definitely separates him from the rest. Not just ‘Vine’, his ‘Snapchat’ videos also found immense love, and threw him into the spotlight for his sense of humor. All the credit for Bret’s success goes to his supportive family and fans. Being raised in Hawaii and amidst people who never once called him out for being different from the other boys, Bret knew that this was the kind of support that everyone like him needed. And so with videos like ‘Hair tutorials’, ‘How to do your eyebrows’, ‘How to contour’, Bretman has gone all out to show that even boys can nail a full, perfect makeup routine. Always on a roll, he decision to fill his ‘YouTube’, ‘Instagram’ and ‘Vine’ with positivity that would change the society’s perspective is why he is one of the biggest rising social media star. This could also explain why he has over 6 million followers on ‘Instagram’ and over a million on ‘YouTube’! 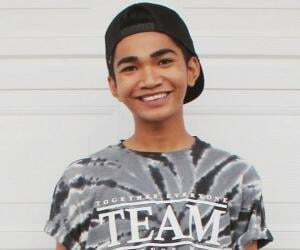 Though Bretman hit the jackpot with his huge success on ‘Vine’, ‘Instagram’ and ‘YouTube’ portals, he has gone off the record to share that he is a completely different person off-screen. Apart from usually hating to be in front of the camera, Bret admits that he is his most genuine self, living it up on social media, doing his best to make people laugh. Bret’s success is mostly rooted in positivity and inspiration but the only twist to this is that his good vibes comes with cutting humor that complements his fierce, devil-may-care attitude. He even shares his experience of once being bullied by his classmates for his sexuality, but instead of succumbing to it, he blocked the negativity out like a total boss! Identifying as gay and even receiving hate for it, Bretman Rock is doing everything in his power to help and support the rest like him. 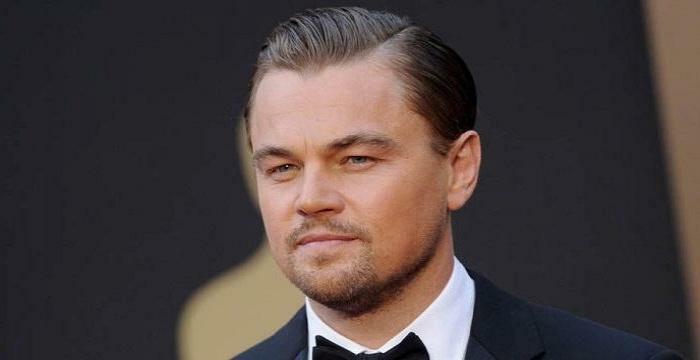 This decision has also led him to participate in many anti-bullying initiatives like the ‘#KissAndMakeup’ which is headed by Tarte Cosmetics and Bystander Revolution. 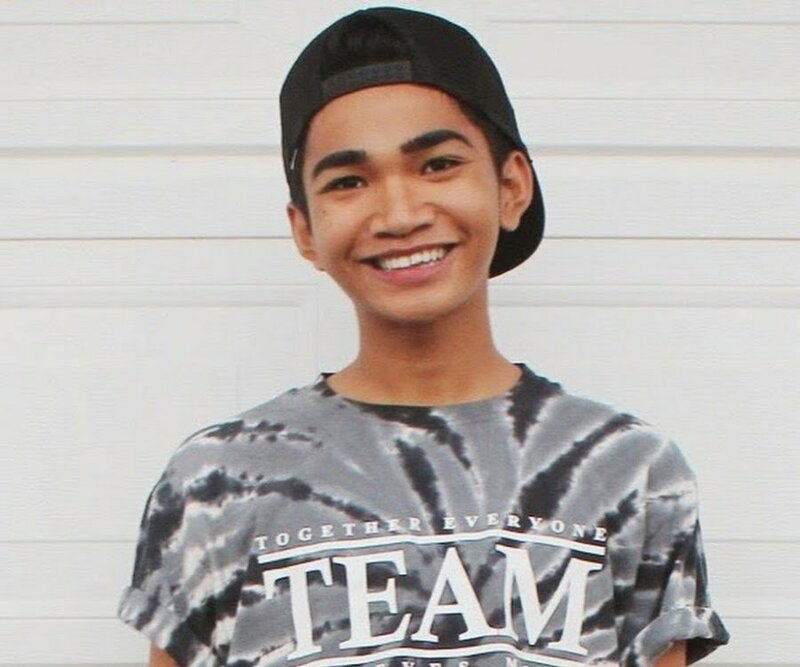 Bretman Rock was born in Philippines on July 31, 1998. His parents separated when he was young and he currently resides in Hawaii with his mom and sister. Bret aspires to study Fashion and Textile Merchandising in California one day. Bret is also an entrepreneur and has his own fashion clothing line under his name. Bretman Rock (which is actually his real name) is a combination of the famous wrestlers, Bret Hart and The Rock.